Acme Comedy Company shared a post. Adam Ray will be on the Tom Barnard Podcast today at 1 PM. Check it out, then grab your tickets for this weekend. Only a few left for the 8 PM shows!! 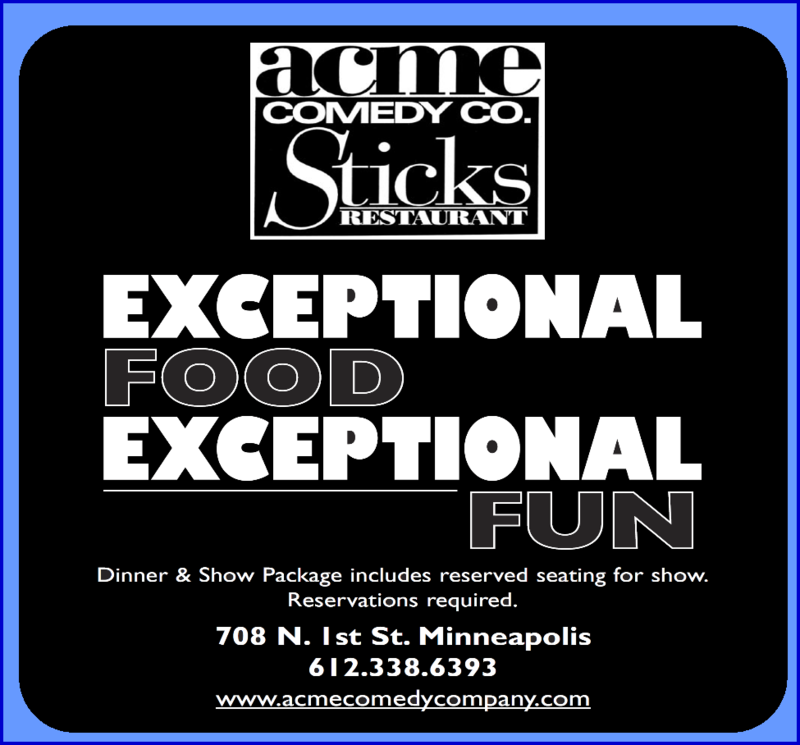 Acme Comedy Company updated their cover photo. Are you open xmas eve? Taylor Aubrey it's your time to shineee!!!! !